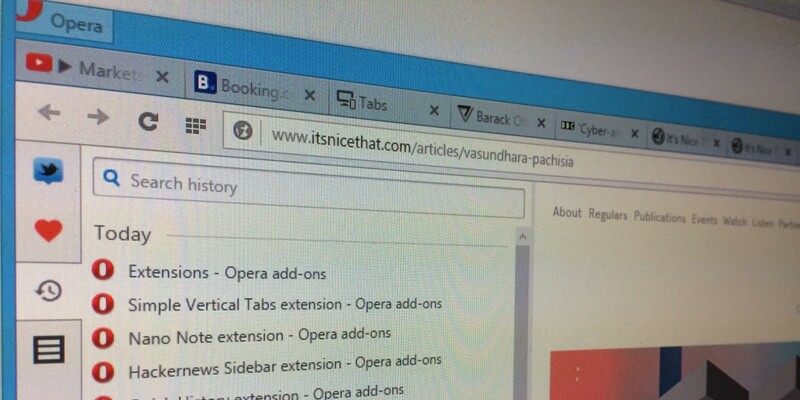 Opera announced today that it’s adding support for sidebar extensions to the latest version of its desktop browser. The new extensions add various functions that you can access without leaving the site you’re browsing. Over 25 extensions are already available, including TweetDeck for Twitter, a list of recently closed tabs and Google’s Keep note-taking tool. The latest version of Opera also brings an improved menu that lets you rearrange tabs based on the order they were used and a section to view tabs open in instances of Opera on your other devices. Opera has also released a tutorial on creating sidebar extensions, which you can find on its developer documentation site.